One major consideration is that the annual guides that I produce has a duration, an expiration date. Medieval Astro-Clock, which features a timing calendar, can only be used for one year. Even though there are articles in every issue, the main purpose of the MAC is to guide the readers thru the calendar. Producing a new issue of Medieval Astro-Clock takes more or less a quarter of a year. The actual printing of the book itself takes about several weeks and when you are pressing for time, two to three weeks matters a lot. If I will advance my production period earlier in the year, it means I can no longer do anything productive. Moreso, the distribution of the books to bookstores is very difficult for an independent publisher. Major bookstores require a certain quantity per branch and you have to deliver it to them. This is also time consuming and capital intensive. I am not a businessman by nature, but a creator of astrological products. The main reason for choosing the e-book format is that it is easier to view the calendar on your gadgets. In the case of your smartphone, you carry it around almost all the time. You will never lose your copy since you have it on file. Most of those who have been using Medieval Astro-Clock refer to the calendar on a daily basis. More importantly, you can also have your copy on your desktop in case you want to read the articles on a bigger screen. The power of zooming in is fully utilized in e-books. Hence, more data can fit in single daily calendar boxes. To those whose eyes are not 20/20, they can simply zoom in on a particular date and they can access all the astrological data in it. With the use of links, it is easier to browse from topic to topic and move from page to page. A hyperlink to the table of contents on the monthly calendars will make reading easier. Some e-book readers have bookmarks and will remember the last page you have recently accessed. There will be an important change in how I distribute my work. Each of the six books that I am working on for 2017 actually forms as a whole. It is one large book subdivided into six long chapters because each has the same purpose of helping readers reach their goals in 2017. Together, these e-books will be published under the brand Filipino Astrologer. 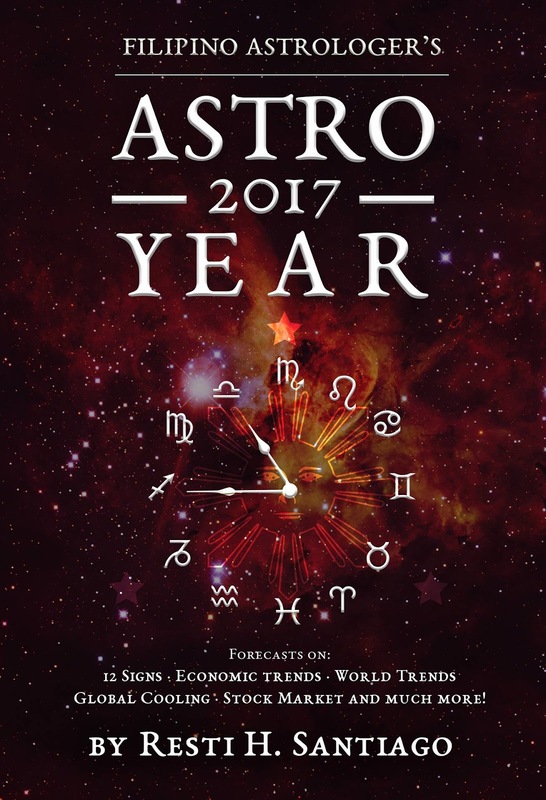 This VOC Planning Guide 2017 is for newbies, so that they will be introduced to a very important application of astrology: electing a good day and time for a major activity. Knowing and avoiding VOC is the first step. 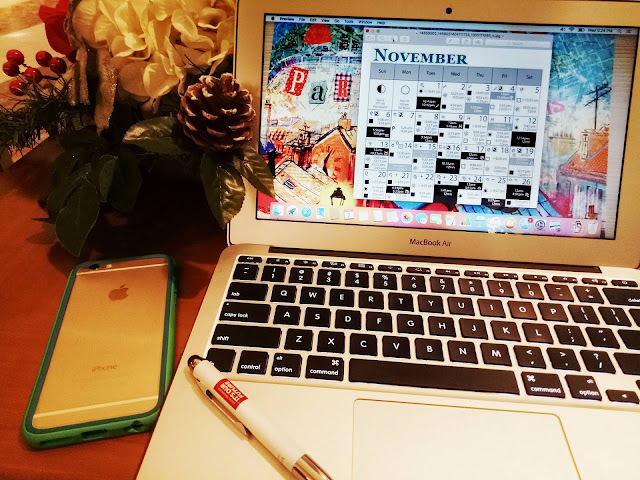 For MAC readers, who already know how to plan ahead with MAC, the long-term factors for 2017 and a preview of 2017 major astrological configurations will be included here. This is free and can be forwarded to anybody who needs it as a timing guide. The next one that will be released is Medieval Astro-Clock 2017 or MAC. This contains more details than VOC Planning Guide. This is my main work: very useful guide for business and busy people. Lucky dates and time periods are provided here in easily recognizable symbols for fast and easy reference. The energy of each month, each week and a number of days are described to give additional guidance. It is like having astrological guidance at the tip of your fingertips. After MAC, Hour Planet 2017 will be released. This further subdivides the day into planetary hours in order to fine-tune timing of activities. Different planetary hours favor a particular activity. Some planetary hours must be avoided for most business or family activities. The planetary hours for the entire year is computed for you, you simply have to browse on the date and day that you have in mind. 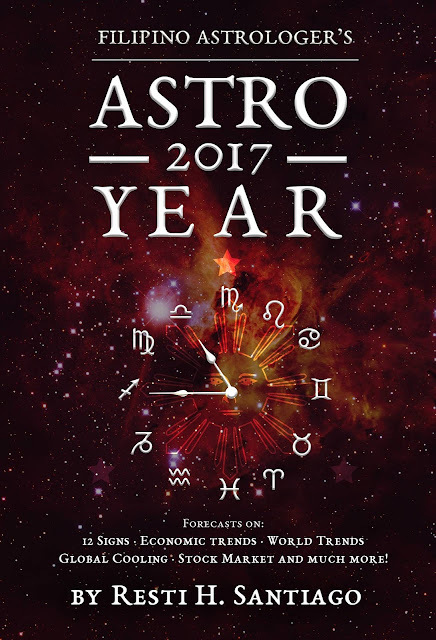 In the early part of the year, Astro-Year 2017 will be released. This is a forecast book and is useful to those who are following the movement of the economy, the currencies and some commodities. The astrology and fate of the Philippines and some key personalities will be also discussed. Forecast on the global stage will be included here. I have just taken a course on Mundane Astrology to be qualified to do more of this. Around the Chinese New Year, NAKS 2017: Chinese Almanac for Filipinos will be released. It is also a timing guide based on basic Chinese astrology. It also comes with some Feng shui tips for the Year of the Rooster. Feng shui is actually based on astrology, so this will actually fills in to some missing links. Readers get a union between Western and Eastern astrologies and guidance them with respect to time and space. The last to be published is Astro-Meteorology 2017, this is the most useful advisory during the typhoon season. Trips and outdoor activities can be planned better using this guide. I will continue my study on earthquakes and will include dangerous periods to watch. With these astrological guides, one gets a complete astrological guidance for the whole year through. I have taken into consideration that my work is not for the mass market, hence I have to revise my pricing. If I will value these timing guides with regards to its usefulness and effectiveness, estimated value would roughly be at least between P2,500 to P3,500. In the international market, the price for the computation of one specific date and time for a major activity ranges from $50 - $200.00 - depending on the importance, difficulty or the astrologer’s reputation. What you are getting here is useful and productive guidance for a period of 365 days. I am offering these e-books as a whole by subscription, as a complete guide for 2017 by your Filipino Astrologer. You pay only once and you get to receive each publication as they are released. Subscription fee is P1,500.00 for this period. Payment will initially be thru Paypal or bank transfer. My e-store http://Astro-clock.myshopify.com will be re-activated by December 2016. Subscribers get to receive regular timing notes, monthly forecasts and updates. Another level of astrological timing based on the aspect of the Moon (star) with the planets will be revealed in the monthly updates. Not all stars are created equal. Each subscriber will receive a 1-year transit report. This is worth P500.00 and is about 30 pages long. Upon subscribing, you have to send your birthdata: date, time and place of birth. Hurry! Get your subscription now and make your dreams come true in 2017!